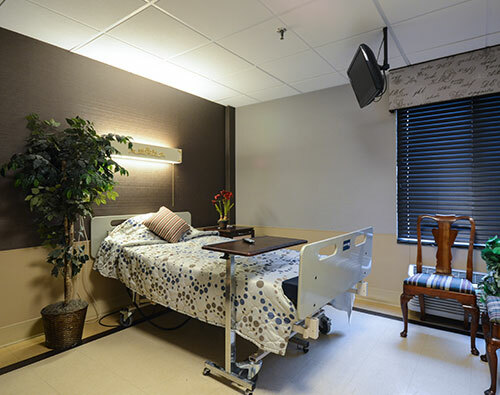 Crown Park is a certified residential skilled nursing facility, providing short term rehabilitation and long term care to individuals with health conditions that require higher levels of medical and nursing care. Under the supervision of Crown Park’s medical director, a team of physicians’ cares for the residents. A physician is assigned to each nursing unit to assure continuity of care. Consultant physicians in the areas of dermatology, podiatry, urology, ophthalmology, neurology, dentistry, surgical and ENT are available to this qualified medical staff. Lab and x-ray services are provided, as needed. Registered professional nurses, assisted by well trained and qualified licensed practical nurses and nursing assistants, provide 24-hour care. Nurse practitioners are also on site each day to support the nursing and medical teams. Does Crown Park Have Cable Television Access? Yes, residents supply their own television, but cable is provided free of charge. Is private telephone service available? What is the daily rate for care at Crown Park? The cost of care depends on the needs of the resident.